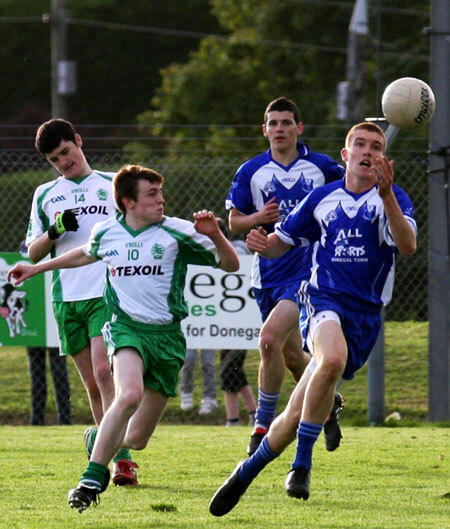 The minors progressed to the second round of the championship thanks to a well-earned 1-11 to 0-4 win over Four Masters in Tir Chonaill park. 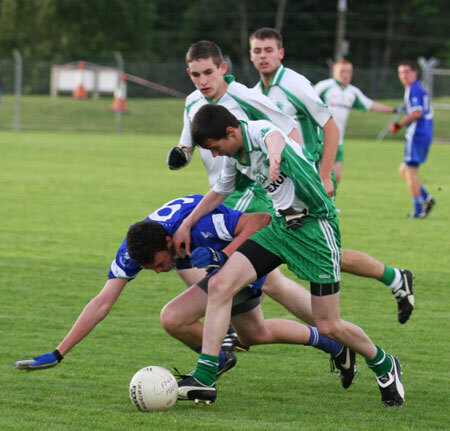 Thanks to Ronan Matthews and company for the pictures below, we hope to have a match report up as well later in the week. 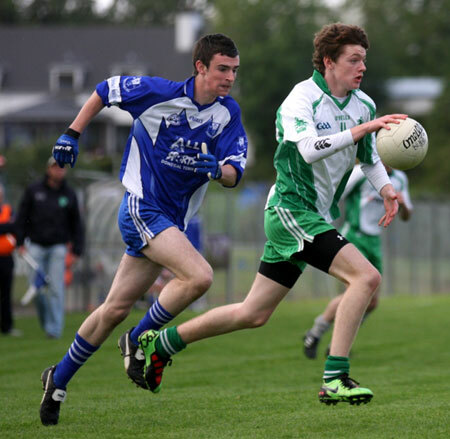 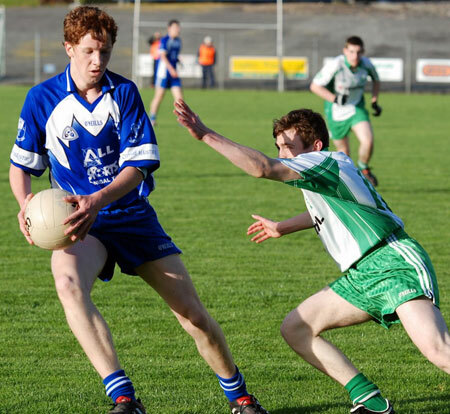 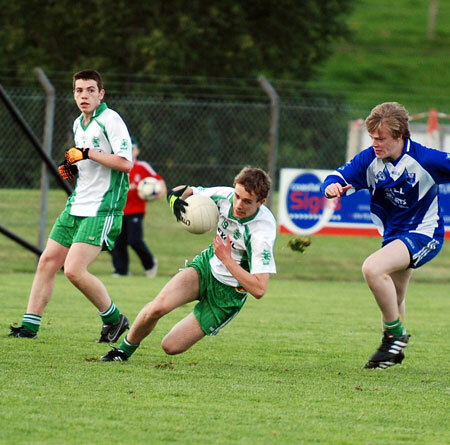 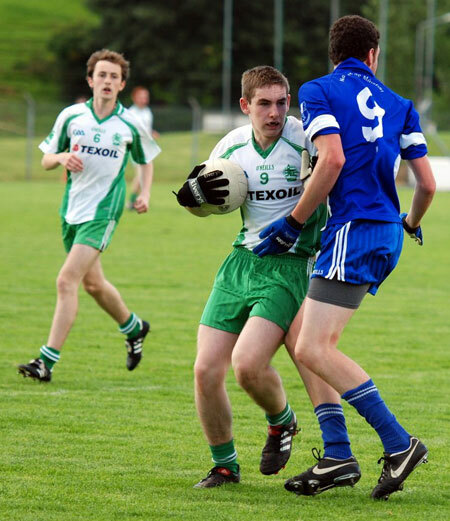 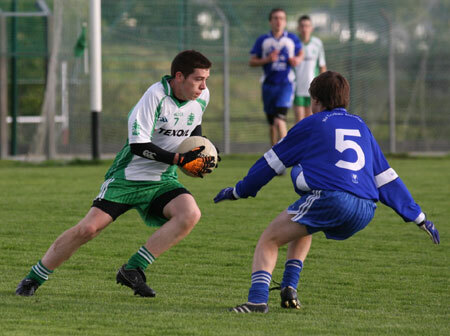 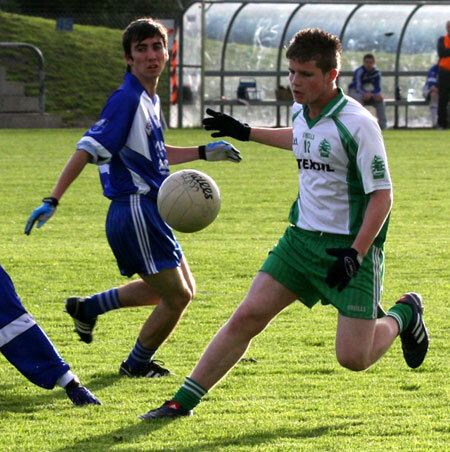 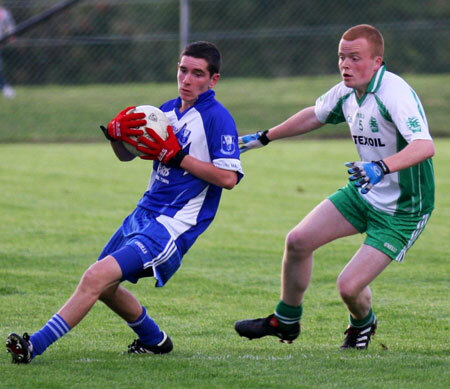 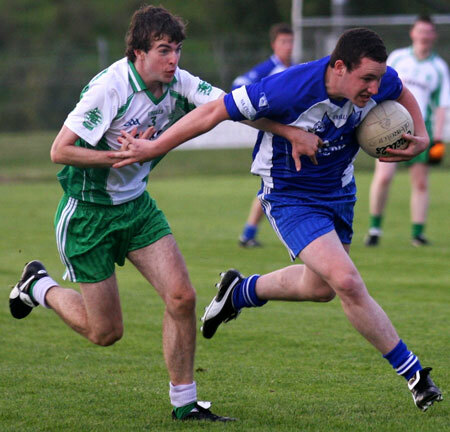 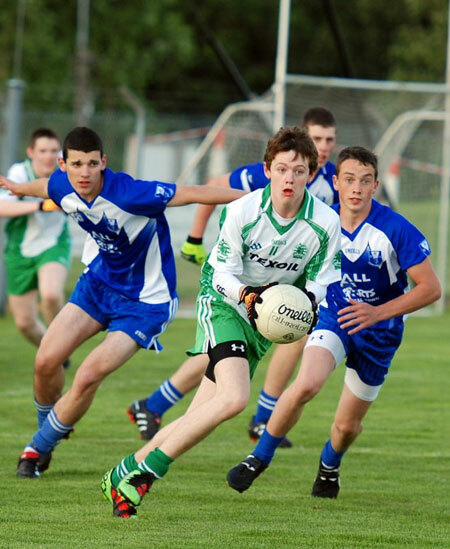 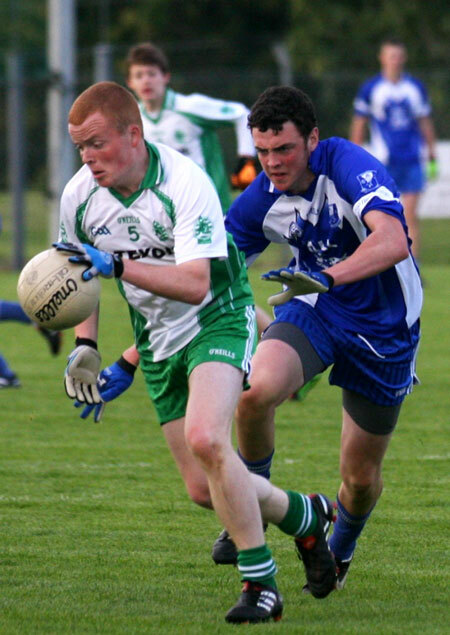 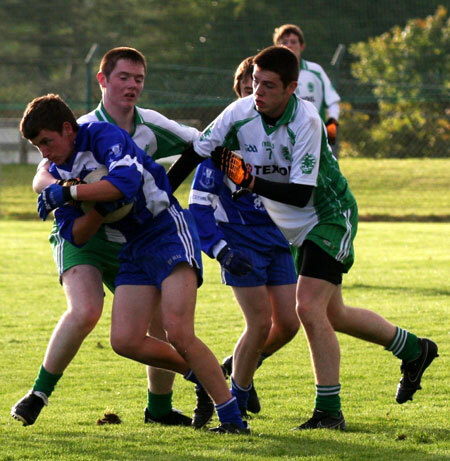 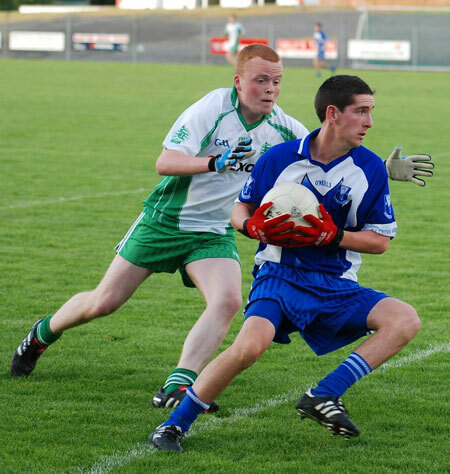 The minors next championship opponents are Naomh Conaill. 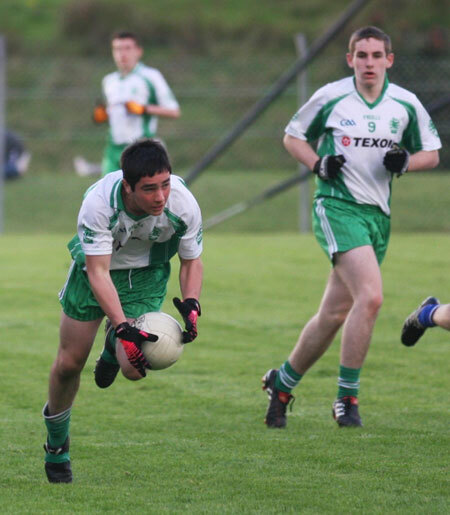 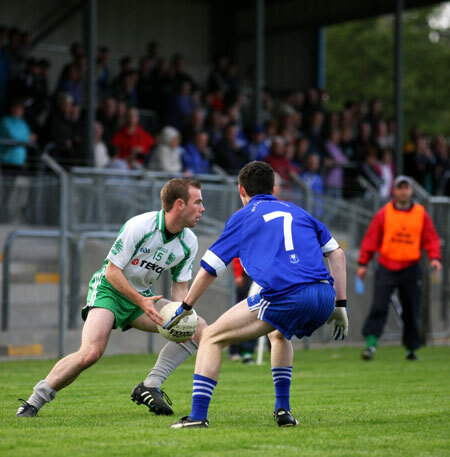 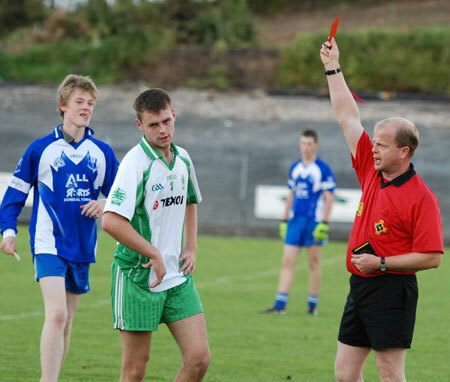 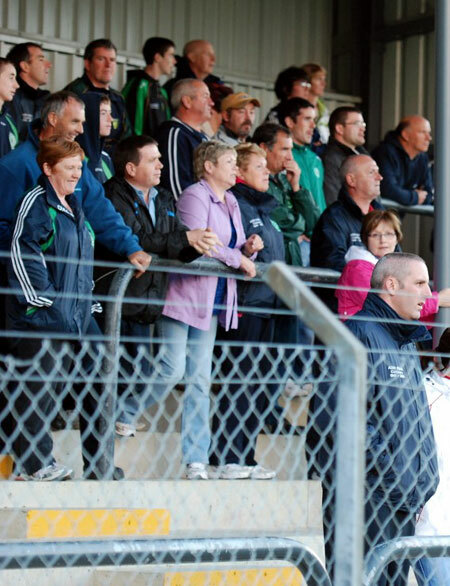 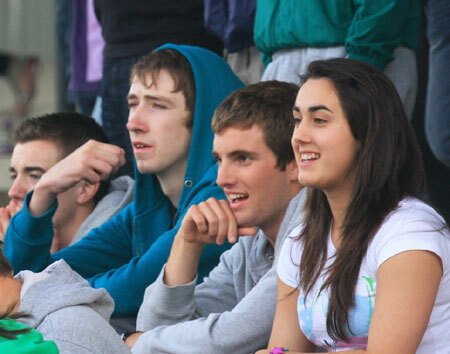 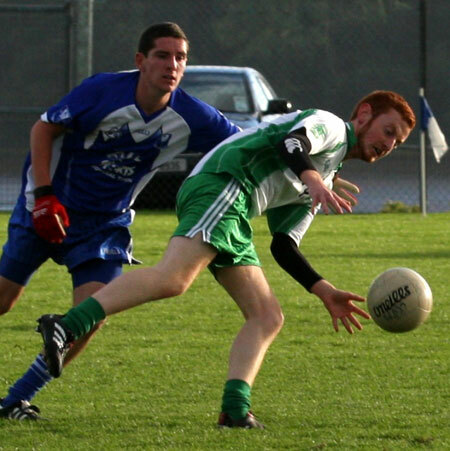 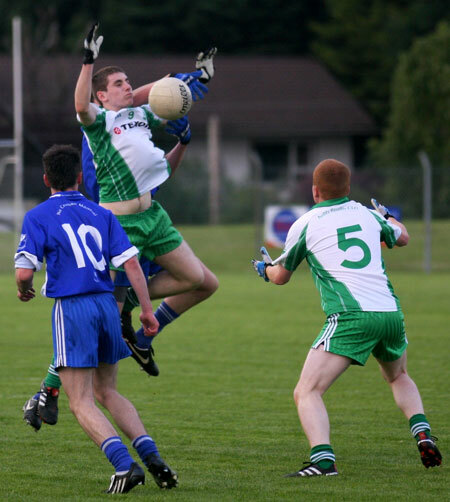 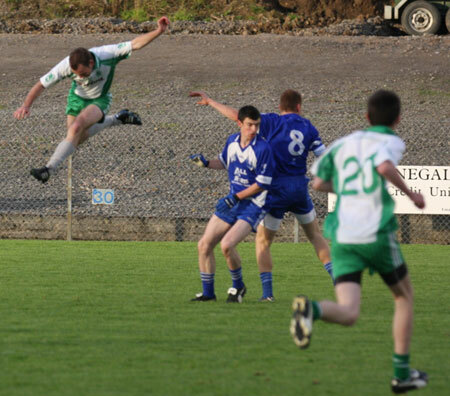 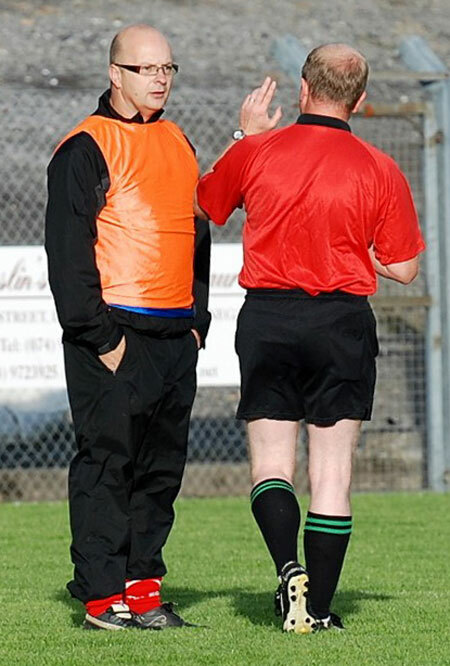 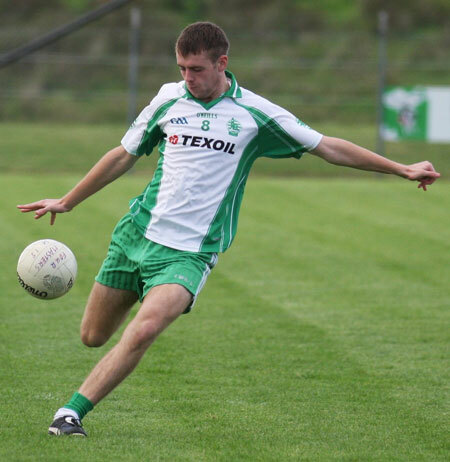 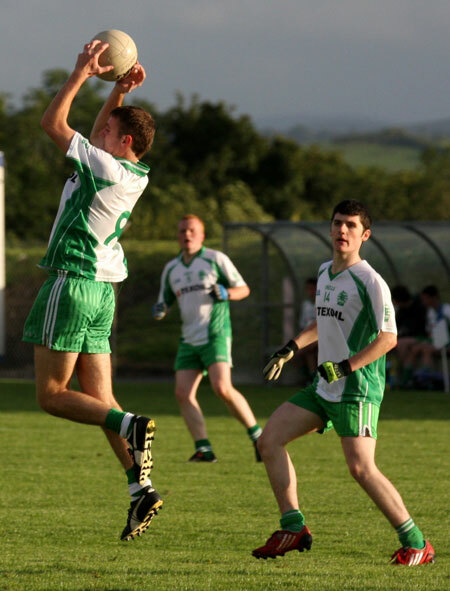 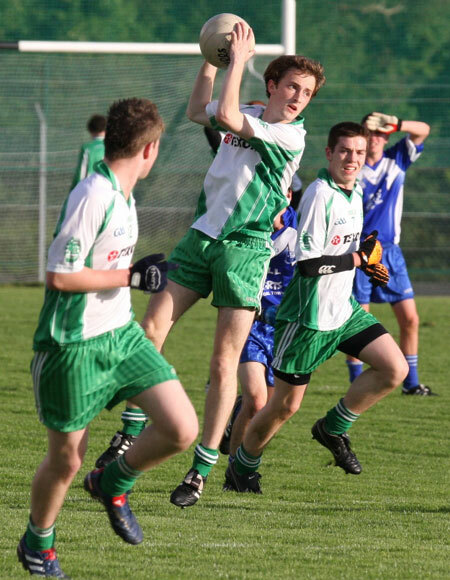 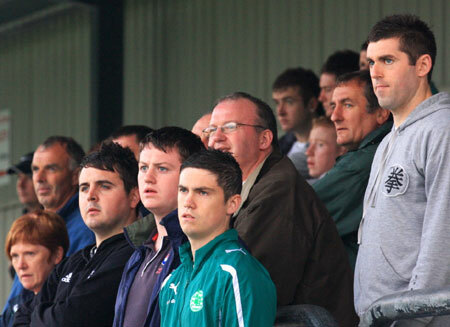 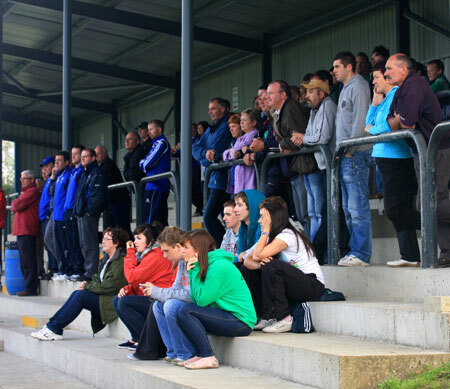 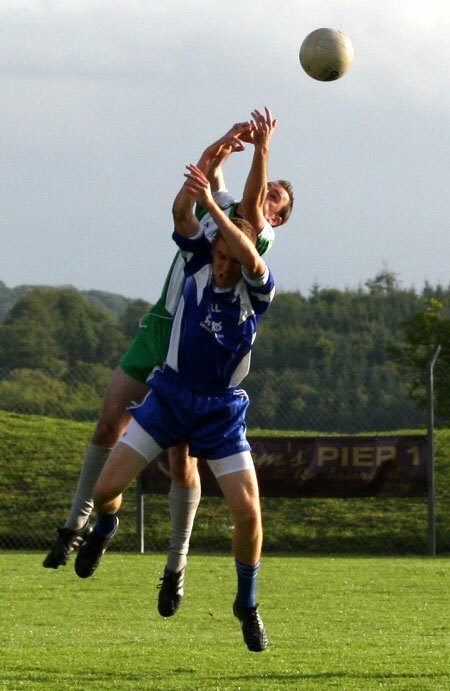 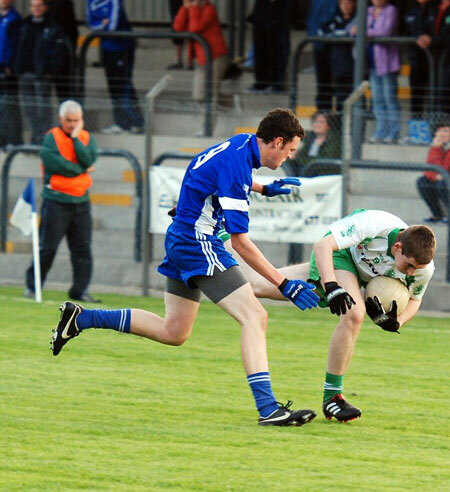 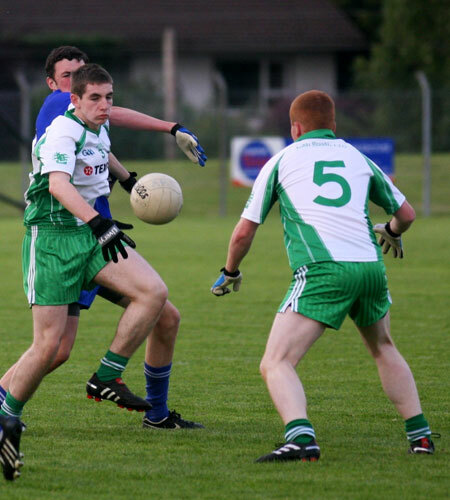 That game takes place this Thursday, 26th August in Kilcar with the throw-in at 7pm. 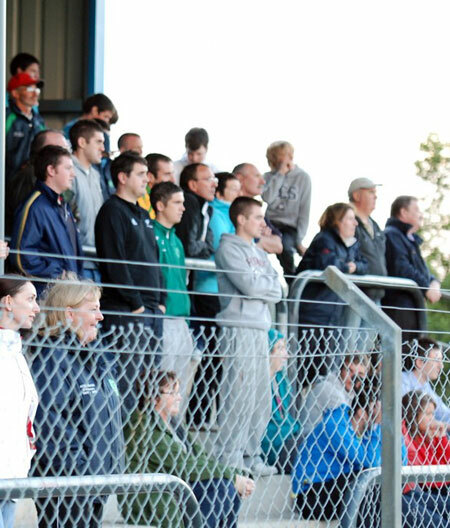 The club appeals for a big show of Ballyshannon support to get behind our players as they take to the field for this big championship test.